Like No Other, we give you fully fitted ready to ride bicycles. Shopping online for bicycles never was so much fun! All bicycles purchased from choosemybicycle.com will be delivered in a fully fitted and ready to ride condition. Below is the step by step process for the same. The bicycle is taken out from the manufacturer’s original box. Bicycle is fully fitted by our specialist bicycle technicians and is made ready to ride. The fully fitted bicycle goes through a stringent 22 point quality check before it is fully approved for dispatch. Once the 22 point quality checklist is done, the bicycle’s handlebar will be turned and pedals unscrewed. 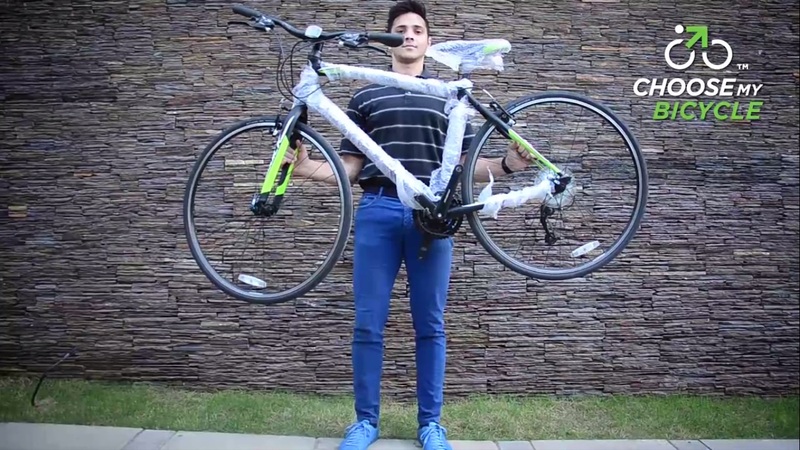 The fully fitted bicycle is then packed with 3 layers of reinforcement using foam and cardboard. The fully fitted and packed bicycle is then placed in our customized box and sealed, which is shipped to the customer. Once our customized box is delivered, the customer has to open seal and remove the bicycle out and then remove all packaging material carefully. 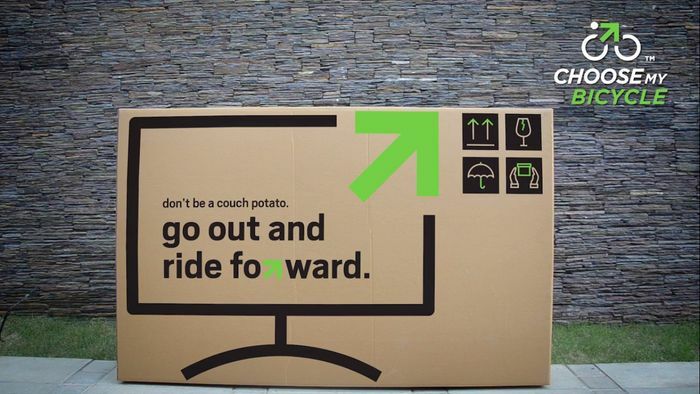 After all packaging material is removed from the bicycle, the handlebar is to be straightened and tightened; left and right pedals are to be screwed on to the bicycle. Tools for tightening the handlebar and pedals and an instruction booklet for the same are sent along with bicycle. Your bicycle is now ready to ride. Happy Cycling!